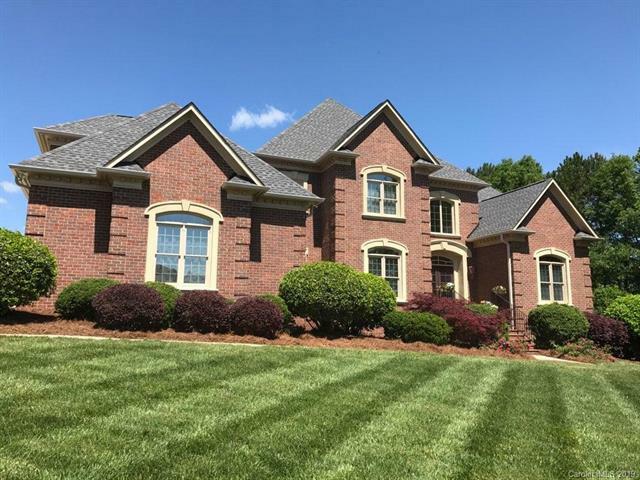 Elegant custom home located on the 7th fairway at Firethorne Country Club! This custom home is perfect for entertaining! Owners suite on the main level with spa like bath and custom walk in closet. Large gourmet kitchen with abundant cabinetry, granite, island, breakfast bar & pantry. Great room features built-ins & gas fireplace. Formal dining room & office/living room. 2nd floor features 3 spacious bedrooms, office/homework area, huge bonus room and media room. Central vac, updated HVAC & roof, new carpet, gleaming hardwood floors and numerous updates through out the home. Oversized 3 car garage, screen porch overlooking mature landscaping & golf course, patio, fenced yard, irrigation and great cul-de-sac location. 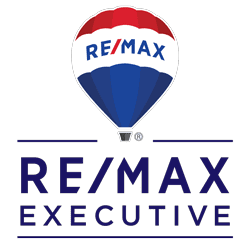 Excellent Marvin Schools, low taxes, Firethorne Country Club Social Membership included and required. FCC offers resort style amenities with Tom Jackson designed golf course, state-of-th-art swim and tennis complex, fitness center and stunning club house!